The Tide lost a heartbreaking early season drama to SEC rival Ole Miss. 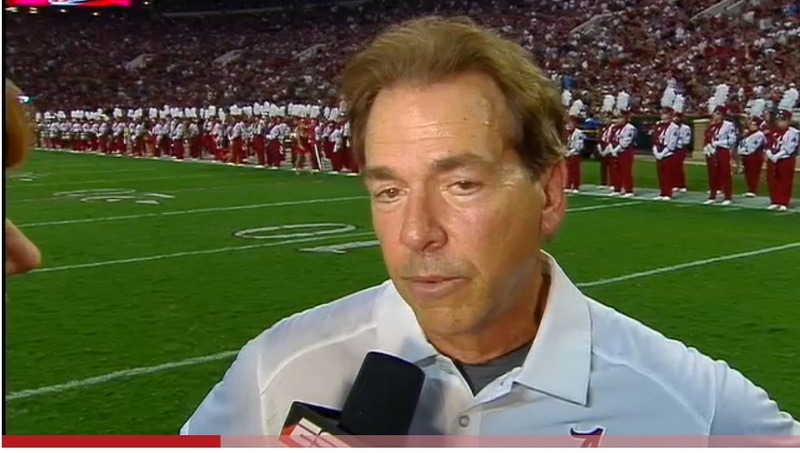 The battle rested on the shoulders of Saban who provided insight during his halftime interview into the whole debacle: TURNOVERS. 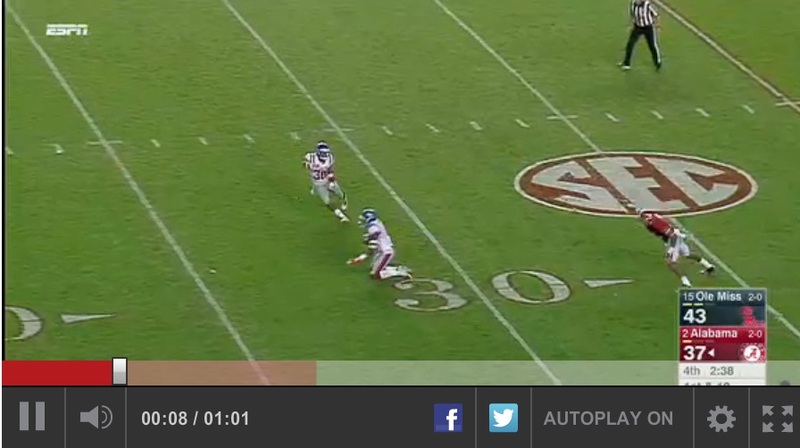 The Tide gave us 5 turnovers, 3 being interceptions based on poor pass reads and multiple missed blocks. Bama hopes of making the playoffs is now heavily tarnished and given how both the Tide and Ole Miss perform the rest of the season, could be hopelessly out of reach! 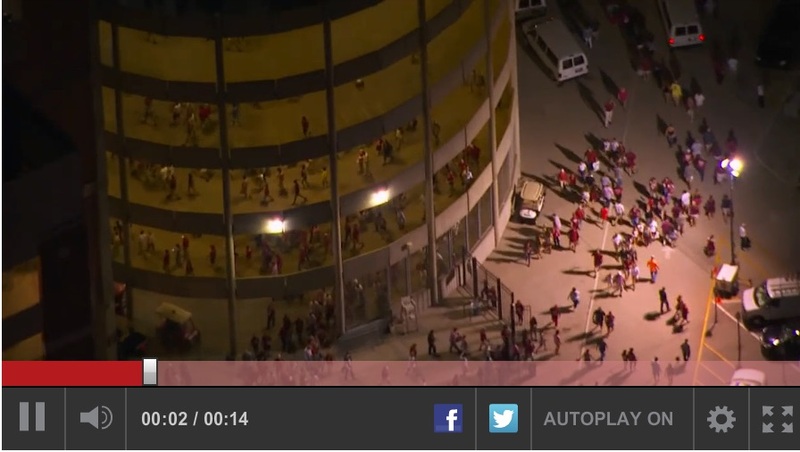 Bama fans made a quick exit out of Bryant-Denny, undoubtedly ashamed and tired of the mediocrity we’ve had to endure under Saban’s declining prowess. The strength of our program took a kick in the junk tonight and we need to send a message to the University of Alabama: FIRE NICK SABAN NOW!!!!! !